When I was younger, I imagined myself working in a corporate set up and dressed like those men who look like they do not sweat at all in a well-pressed button-down paired with tapered trousers and polished oxfords. They are tall men around 6 foot 2 inches in height and knows how to take good care of their bodies. Growing up, I always thought I would become them, but genetics was not kind to me and hit at least 5 foot 8 inches in height. That said dream of mine was shattered into small pieces and even those tall boy shoes I used to wear, in my attempt to look mature and respectable, did not save me because of that 5-inches lack in height. Thankfully, there are *men height increasing shoes to make my short men reality become a tall man’s dream. Men’s elevator shoes actually give you that additional increase in height up to 5-inches where only you, the wearer, are aware of it. These height boosting shoes are designed to help short men look tall solely with the help of the shoes they are wearing. What you lack in height can be solved when you buy the right pair.Shoes play a major part in every man’s pursuit of looking sharp and dapper in the streets and especially in the office. 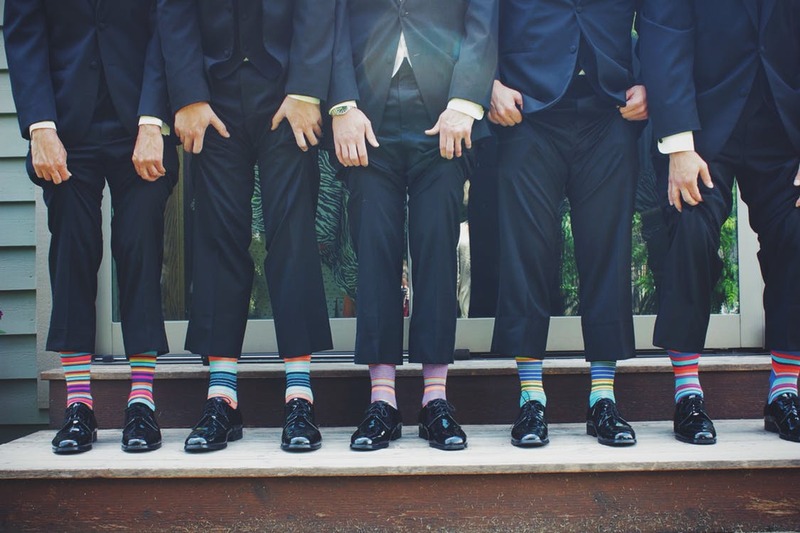 If you are looking to impress your colleague, you have to look your best from head to toe. Elevator shoes are available in various designs from oxfords to boots and even regular sneakers that provide at least an additional 2-inches increase in height. Beat that naturally tall guy and become tall yourself.No one knows why but you will surely look good in a much taller frame. Some studies show that tall men have an easier life compared to short men because they do not have to work harder than the latter. With this in mind, why not create an even playing field and be tall yourself? In that way, no tall guy can boss you around (unless it is your actual boss). Be an actual boss and look dapper in it.You can embody a respectable boss image with the right choice of footwear. Men who are more conscious about what they wear end up happier because they know how to look good in any environment and they avoid making sartorial errors. 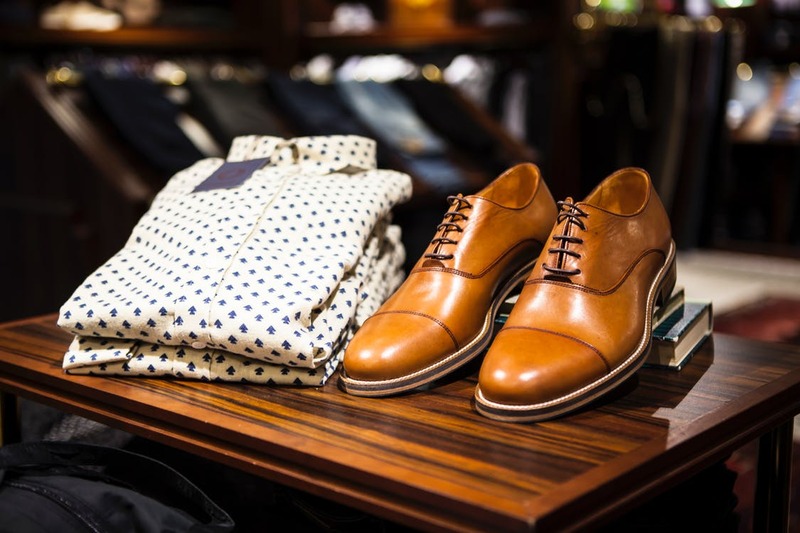 Looking sharp in a suit is not a walk in the park: you must consider all the items of clothing you wear and you must look tall in it with elevator shoes. Men who wear “heels” is no joke.If you think women do not exert any effort to rock those 5-inches pumps, you got all women wrong. No matter how expensive your shoes are, it will still hurt at the end of a busy day. With all the walking and running around the busy city, your feet will hurt but at least you look good in them!